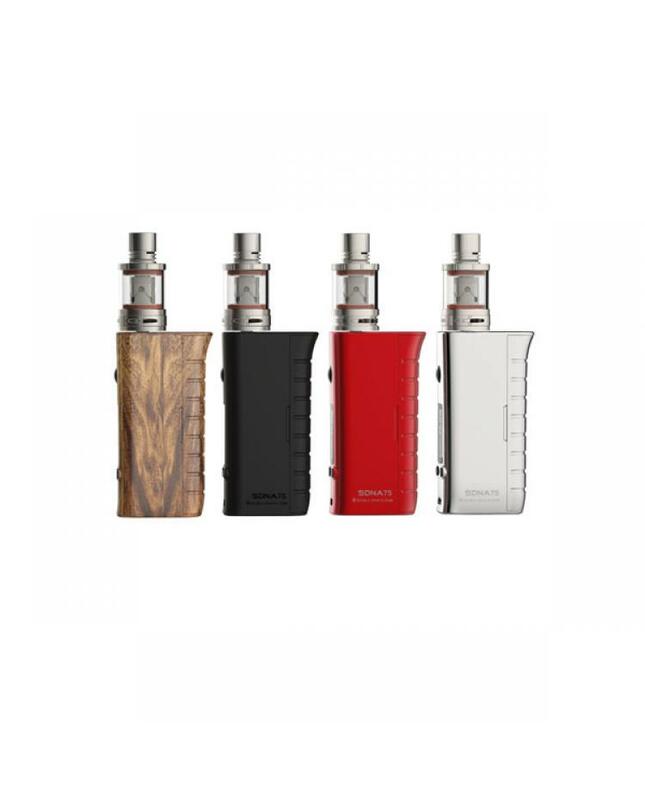 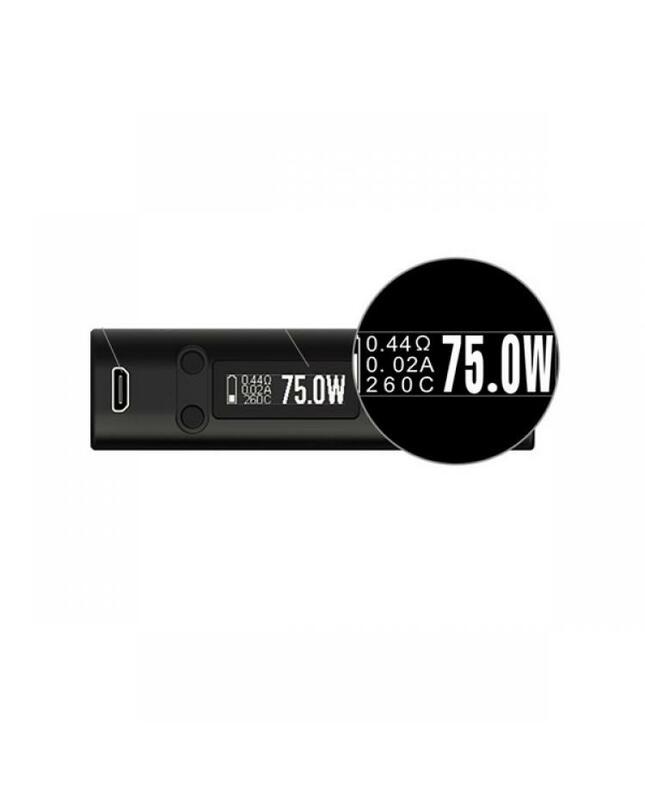 SMY SDNA 75W TC mod is the newest simeiyue company temp control mod, the new mod built-in with evolv DNA 75 chip, made of zinc alloy, four different colors avaliable,output of SDNA 75 is 75watts, support resistance as low as 0.08ohm, support TC-Ni, TC-Ti, TC-SS and VW output modes, temp control range from 200F to 600F. 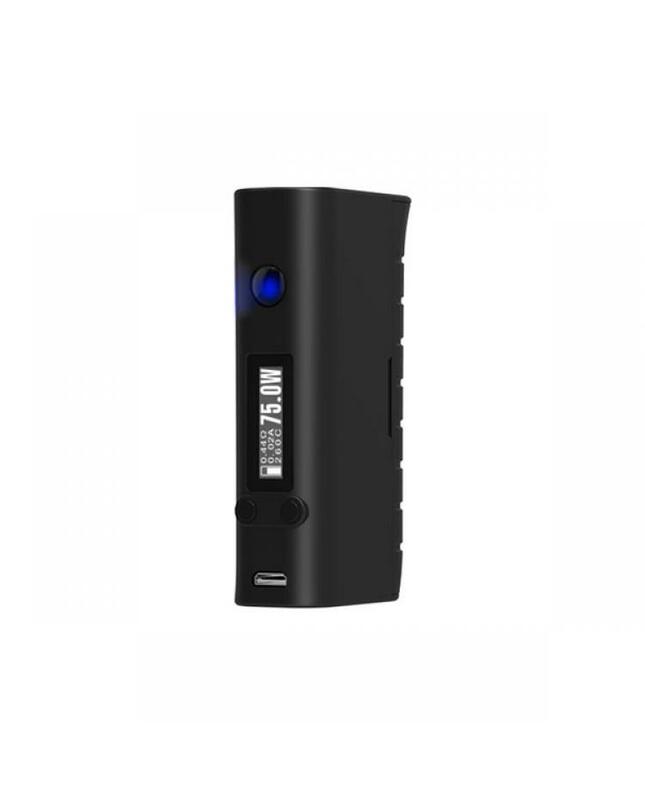 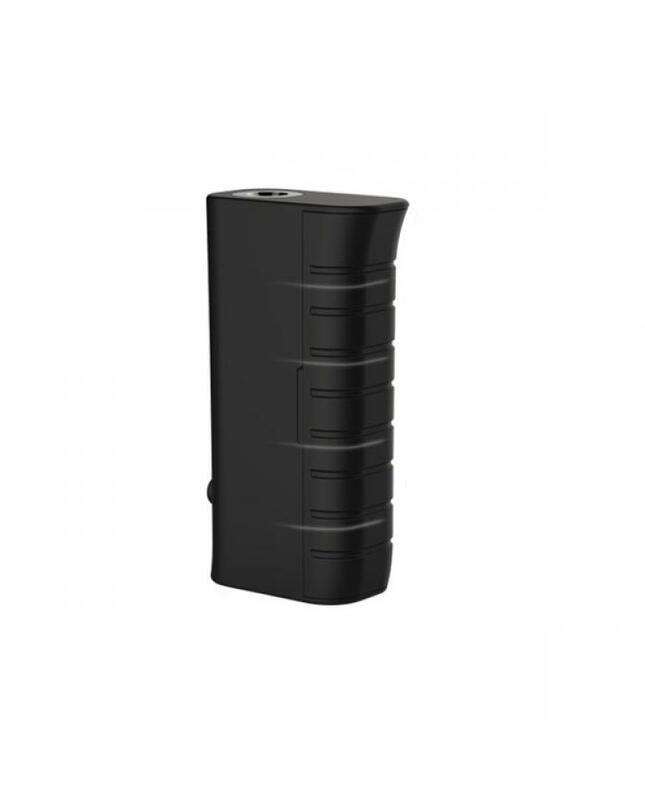 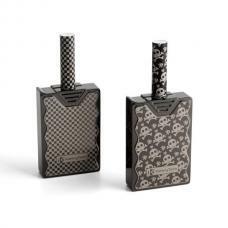 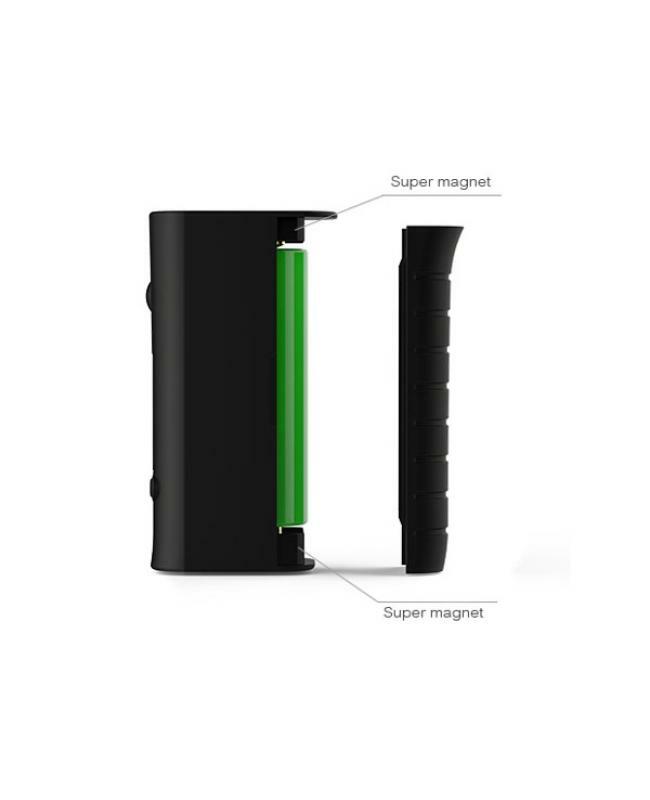 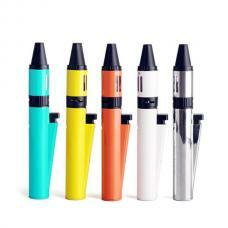 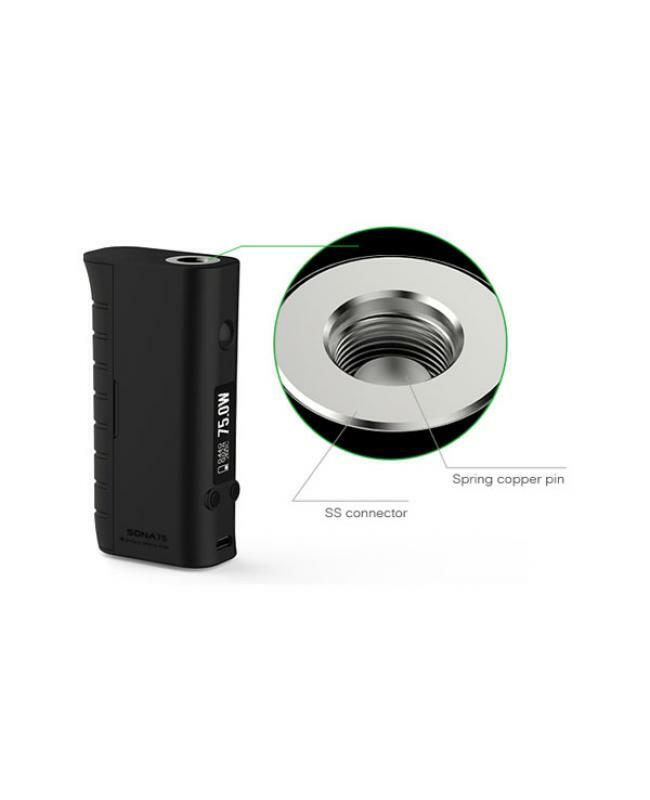 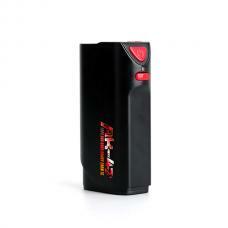 the new SMY SDNA mod powered by one piece 18650 battery, with magnetic battery door, easily replace the battery. 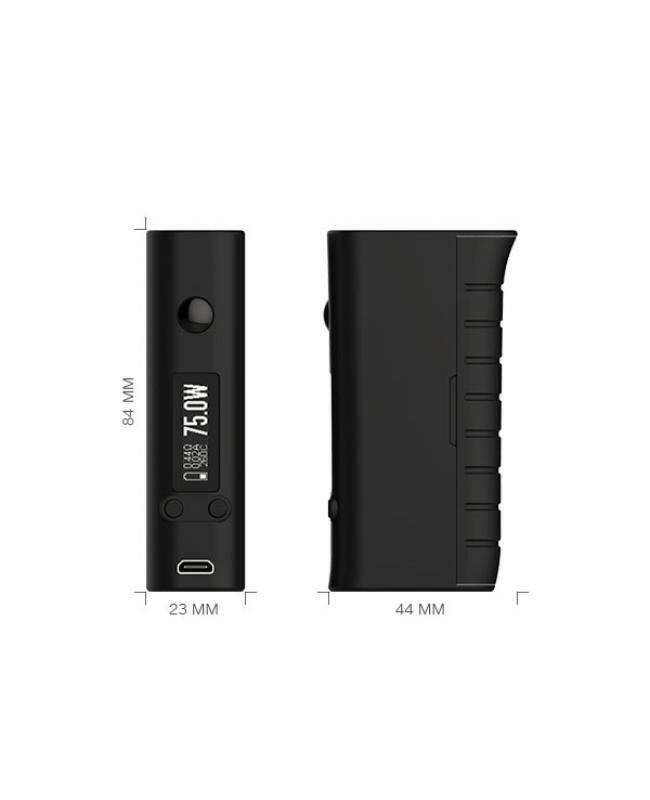 it with USB port, but only for upgrading use only. 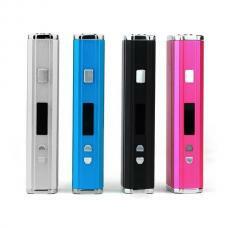 the new SDNA 75w mod with 0.91inch OLED screen, show the vaping information. 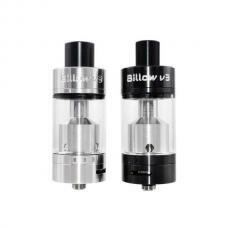 with 510 spring loaded thread, recommend work with smok tanks,kanger tanks, and innokin tanks.